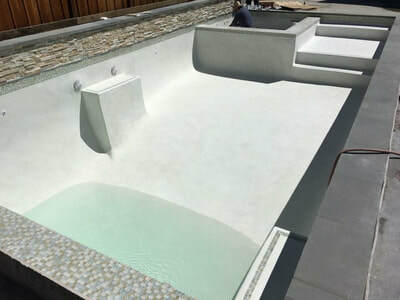 The Licensed & Certified Swimming Pool Professionals at Pool Service by Jason understand that your swimming pool is a major investment for relaxation, fun, as well as fitness. 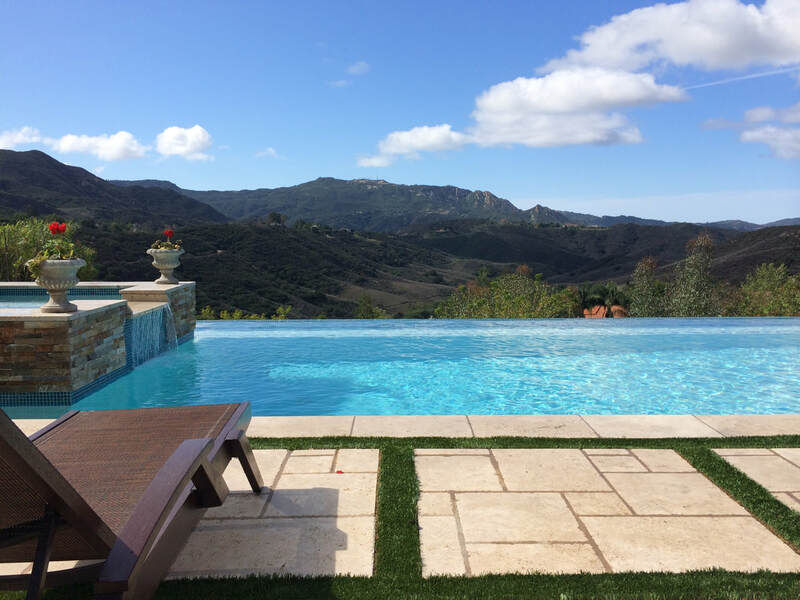 Your pools cleanliness and water quality impact your enjoyment and health. 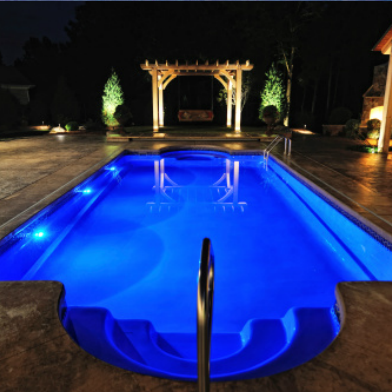 Rely on our highly skilled and highly recommended swimming pool technicians who are prompt, courteous, and professional. Communication is a key element of our business. 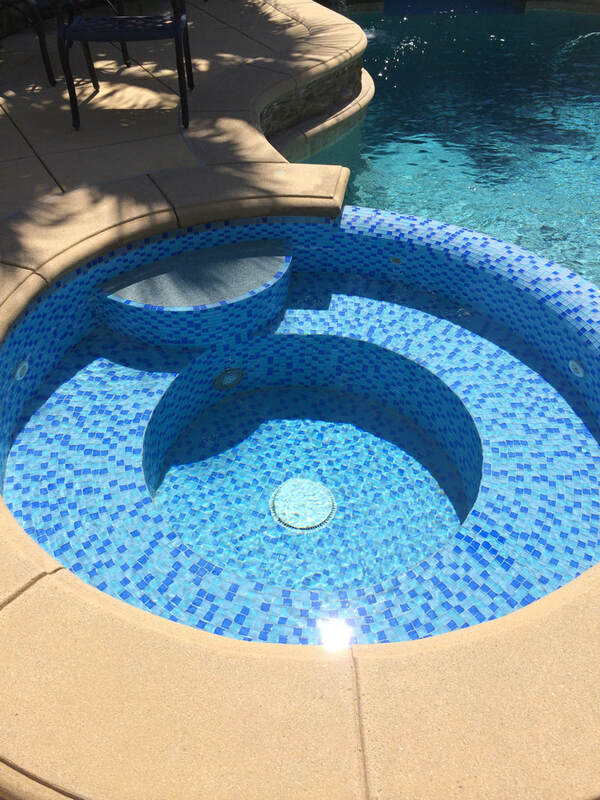 Pool Service by Jason has the education, experience, knowledge, and skill to expertly maintain and repair your swimming pool and spa. 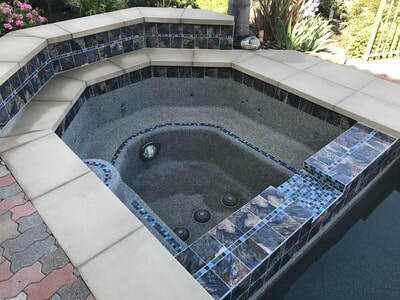 If you have a need for pool repair, it is helpful to know that all of our service calls are answered in a timely and prompt manner by a licensed highly trained swimming pool professional. 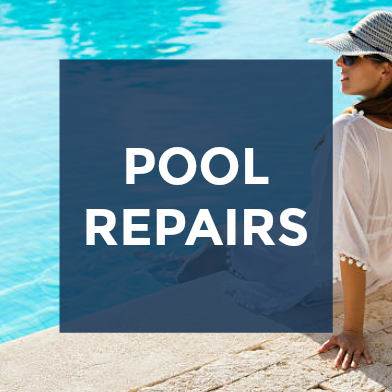 We do most repairs within 48 hours of your call to make sure that you can enjoy your pool again quickly. All of our pool repair work is done by licensed, insured and highly trained technicians. Need Emergency same day service, we do that also. 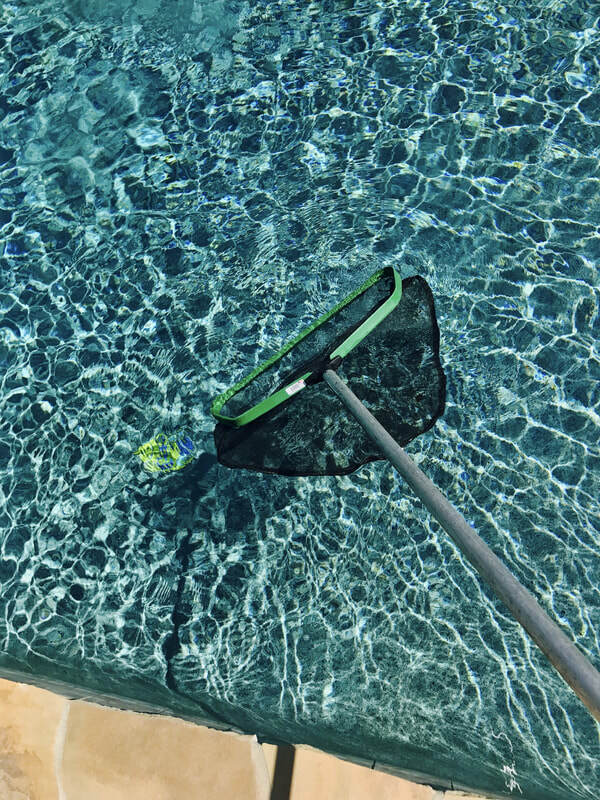 Give Pool Service by Jason a call today. What can we do to help your pool needs? 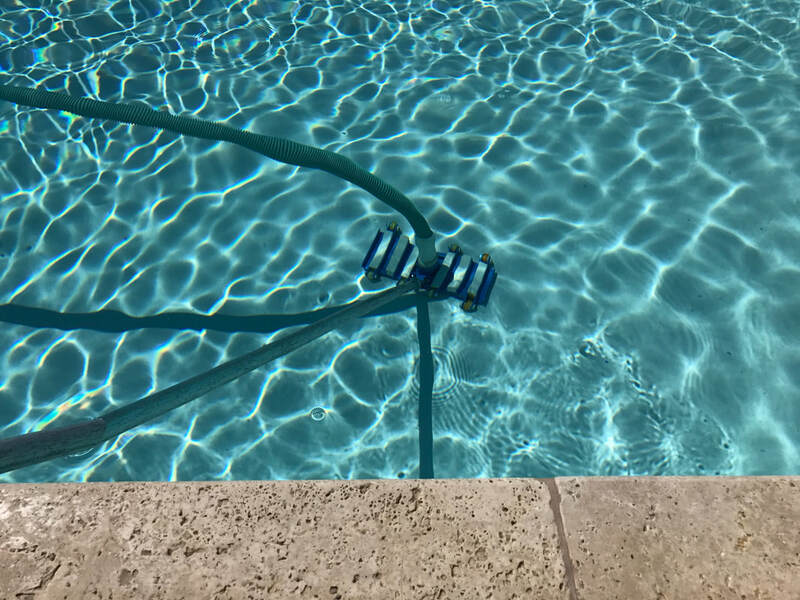 Pool Service by Jason provides swimming pool owners the best quality maintenance, top tier products, and the highest level technical skillset for all of your swimming pool equipment repairs with a friendly, helpful, atmosphere at an affordable price. Whether it is remodeling your existing pool or spa, repairs to your pool equipment, fixing a leak, installing new equipment, energy efficiency, a new pool start-up, or just weekly maintenance, attention to details, and communication with our clients are the key elements in our business. Allowing our highly trained and licensed swimming pool technicians to maintain your pool and spa will allow you to relax and enjoy your pool. We provide the highest quality service and repairs as well as the highest quality parts and products for your swimming pool and spa. 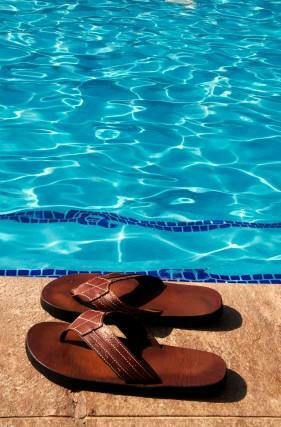 Life is better by the pool so let us handle your residential and commercial maintenance. 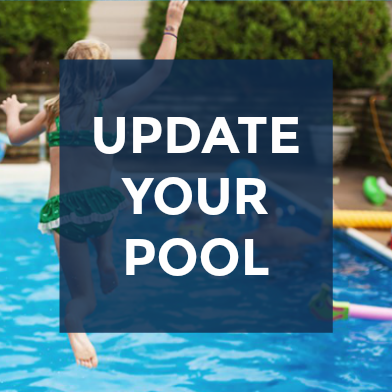 When it comes to pool equipment repairs, it is imperative to hire a pool professional, someone you can trust. Someone with years of experience and factory training by manufactures with thousands of satisfied customers. Someone that knows the local codes, rules and regulations. 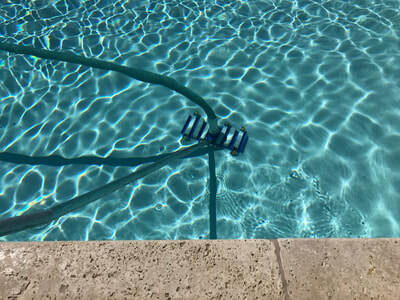 Someone certified by the manufacture to repair and service your equipment you want Pool Service by Jason. Let us help you shape your vision into reality. We will guide you step by step through material selection, pool finish selection, pebble or plaster choices, tile selection, Equipment selection, automation options, light selection , even new pool decking and coping. We have a team of professionals waiting to assist you in every aspect of your renovation project. 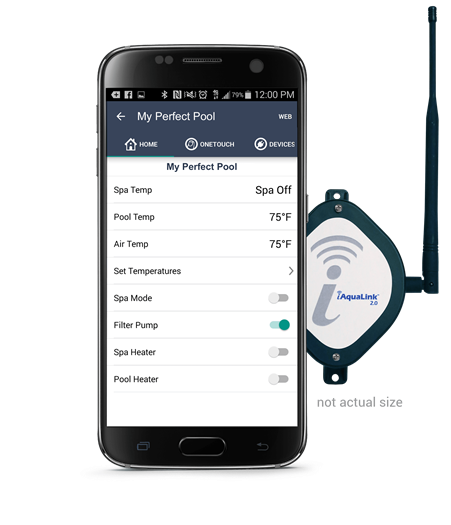 "LIFE IS BETTER BY THE POOL"
The iAquaLink 2.0 Web Connect Device communicates with your internet router, which allows you to control your pool and spa from anywhere in the world, 24/7 via the iAquaLink app and any smart device. 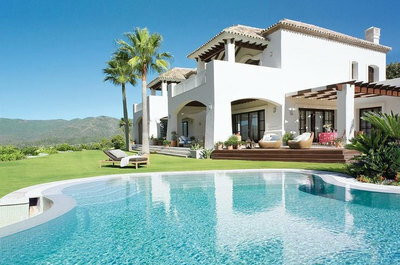 Pool Service by Jason is committed to building long lasting business relationships with their clients. 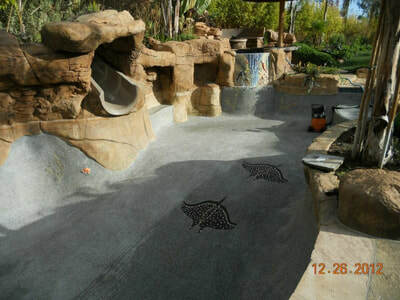 Service and repairs to your swimming pool using the most advanced tools and chemicals available. 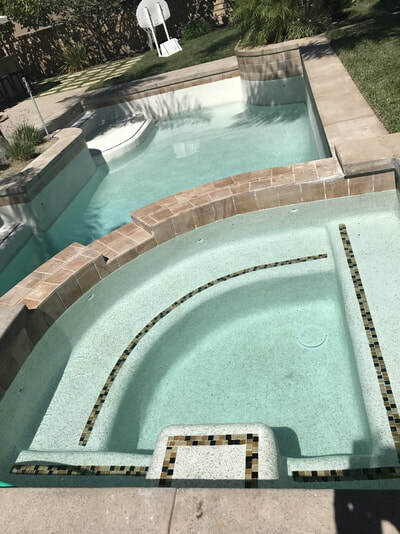 Our qualified, experienced skilled technicians pride themselves on delivering a perfect pool experience on time and on budget, every time. All Work Is 100% SATISFACTION GUARANTEED! 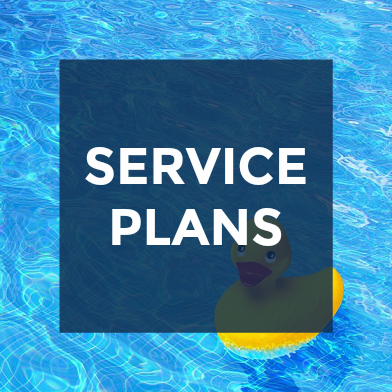 We won’t leave your pool until you’re completely satisfied with your service, repair, renovation or upgrade. 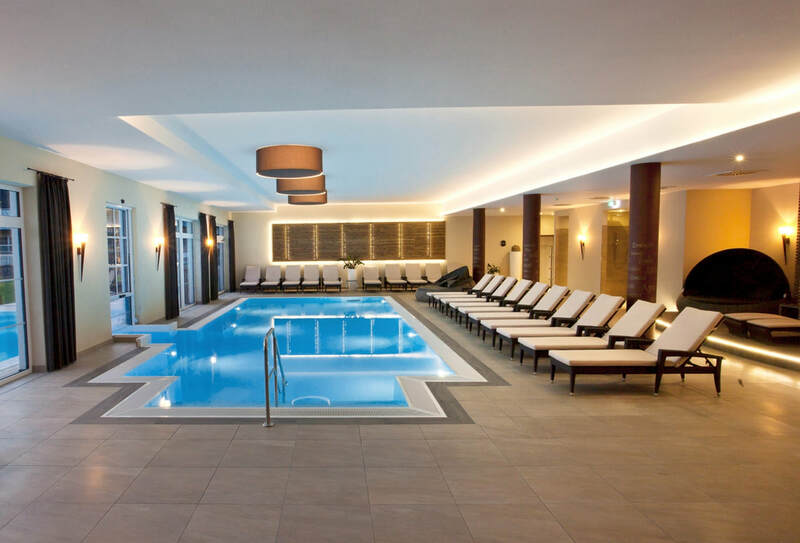 "Jason and his service are fantastic. I like that he does the actual service so when I talk with him about anything he knows first hand, this is a big difference. I honestly never worry about our pool and every week he leaves a "report card" to let me know what he did and what needs to get done. We are very busy and it's nice that he is not only dependable, but good at what he does. I would recommend him to anyone!" 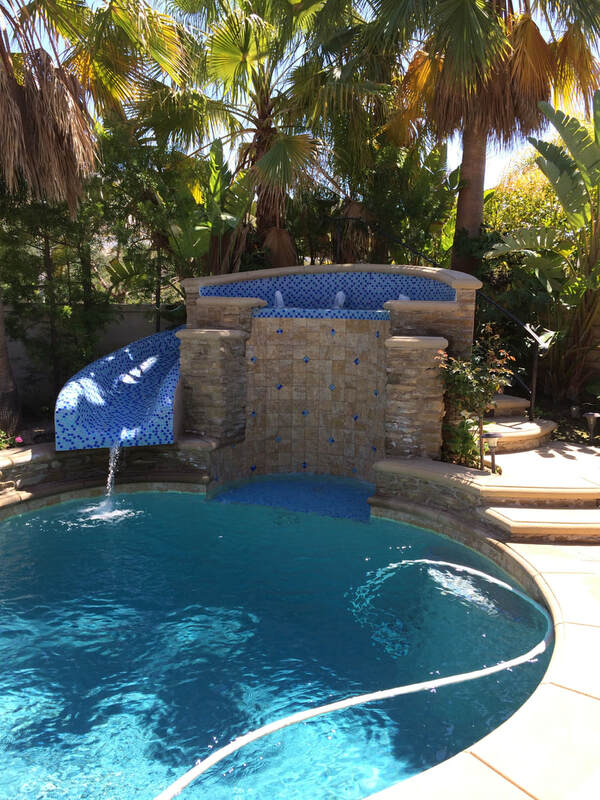 "Jason is always reliable, courteous and professional, as well as reasonable. He is knowledgeable with all pool equipment. I remember he even has done warranty work for one of the pool equipment companies. We have used him for years and would not use anyone else." "As far as pool maintenance companies go Pools by Jason was a great find. 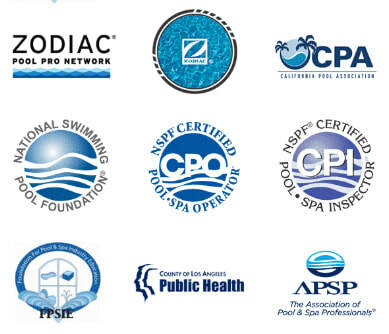 We have had 3 companies maintain our pool over the course of the last 4 years. Never knowing when they were going to arrive or how thorough they were going to be that week. 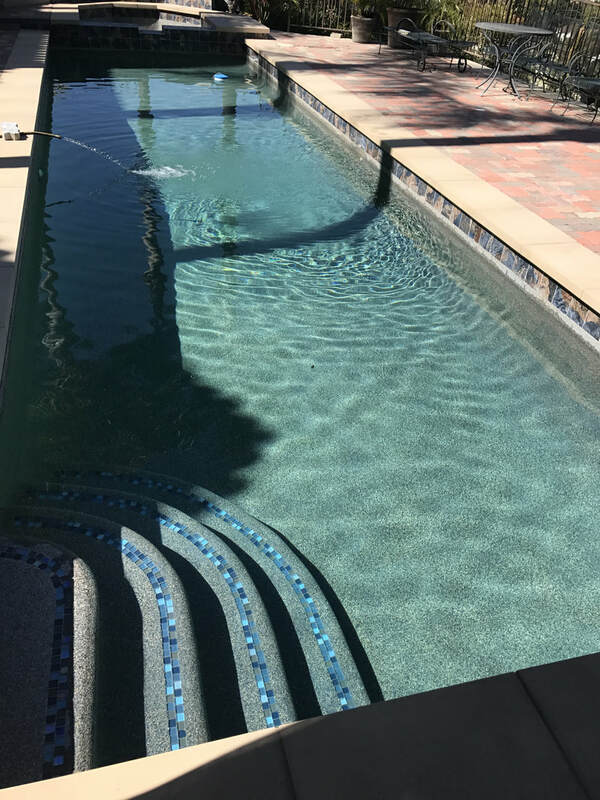 I'm not a chemist and while I understand the basics of PH balancing water once we converted our pool to saltwater I was overwhelmed. 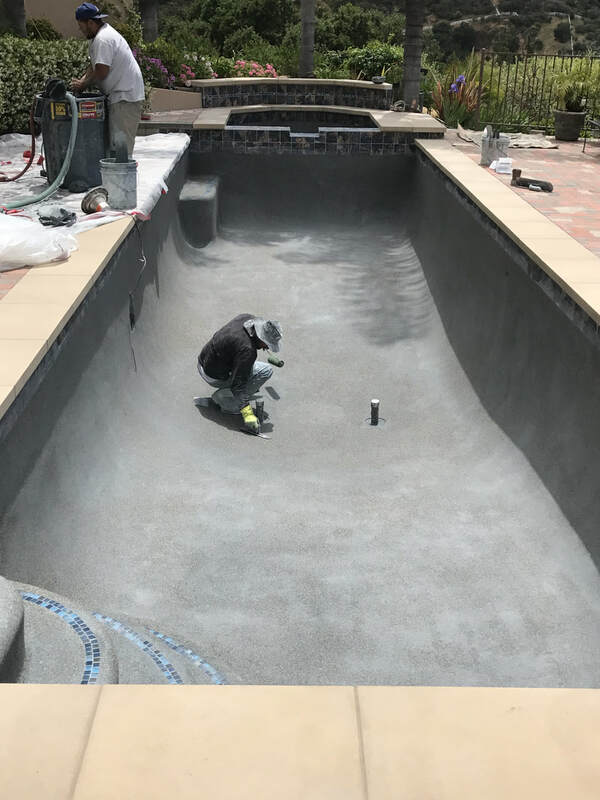 In the past 2 1/2 months Jason has been servicing our pool I have learned more about equipment and pool chemistry than the previous 4. Jason is dependable, regular, thorough and communicates with me more than my daughters. 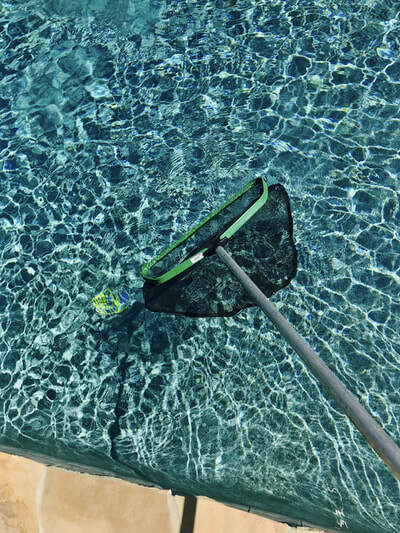 His knowledge of pool equipment, pool chemistry and mechanics is superior. He has advised us on several occasions regarding equipment modifications that could void our warranties and has replaced components our dog destroyed. He returns calls and texts promptly, you can pay him online. He's a really nice guy too. 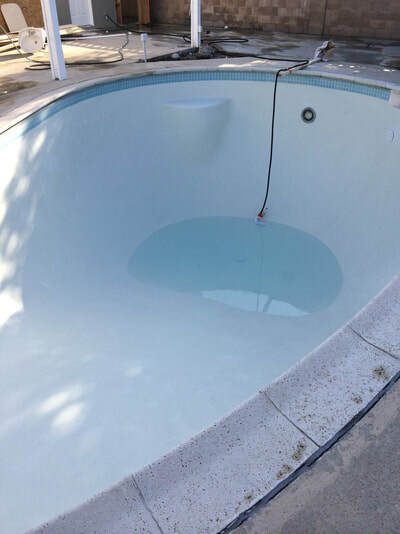 I highly recommend Jason and Pools by Jason for pool service!"